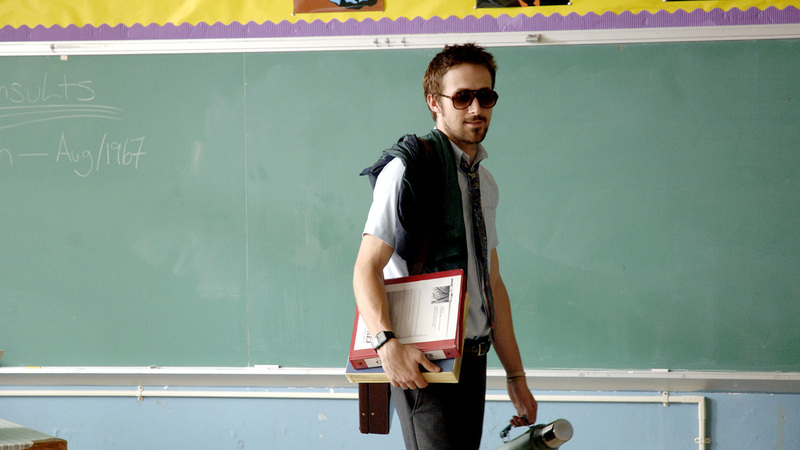 The rich, often complicated interactions between teachers and students provide endless fodder for filmmakers. 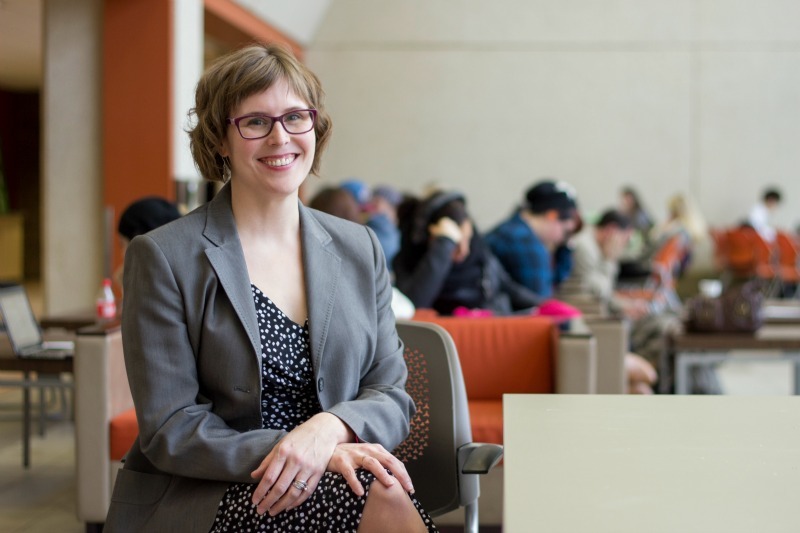 In anticipation of the 2016 Academy Awards, we asked Katherine Koch, head librarian at H.T. Coutts Education Library, to give us her top 10 list of movies about teachers. Sean Lessard refers to his return to Edmonton as a kind of homecoming, even though he hails from the Montreal Lake Cree Nation in Saskatchewan. 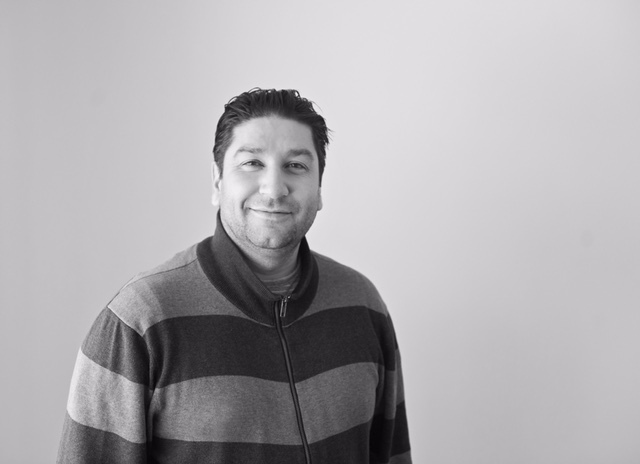 Maybe it’s because Lessard, who joined the University of Alberta Faculty of Education’s Department of Secondary Education this January, has a knack for creating a sense of community wherever he pursues his research and pedagogy involving Indigenous youth. Literature presents a way for the reader to see the world from unique perspectives, but can it help create a fairer, more just society? Ingrid Johnston, professor emerita in the University of Alberta’s Department of Secondary Education, is researching how texts taught in school can open students’ eyes to racial, cultural and other kinds of difference, as well as to social issues such as poverty and addiction, as a way of cultivating empathy and global citizenship. More than four decades ago, one of the most contested episodes in Canada’s history began at Sir George Williams University in Montreal. It started quietly, when a group of Caribbean students at the school (now a part of Concordia University) began to suspect one of their professors of discrimination because of unfair grading. 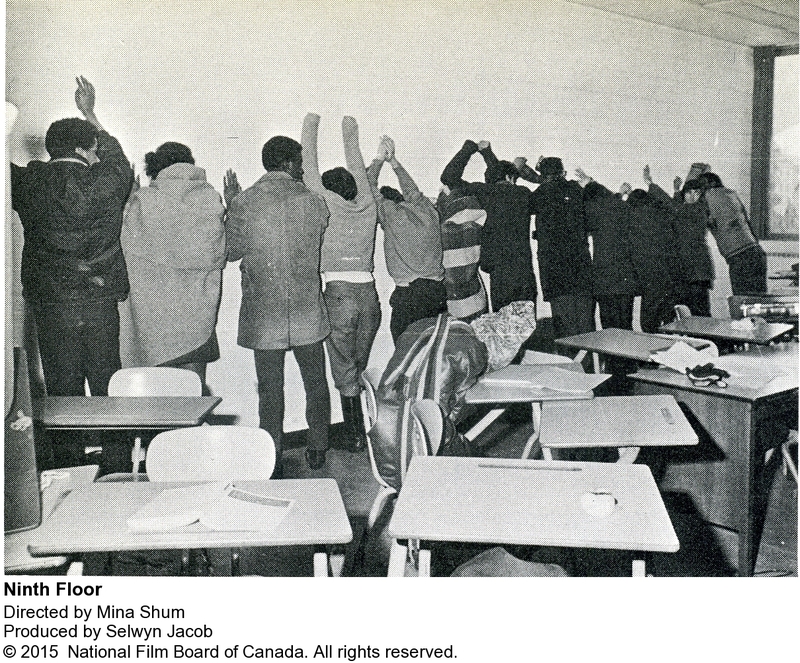 The suspicions then became formal accusations of racism, which were mishandled by university administration, and students occupied the university computer lab on the ninth floor of the Henry F. Hall Building in protest. 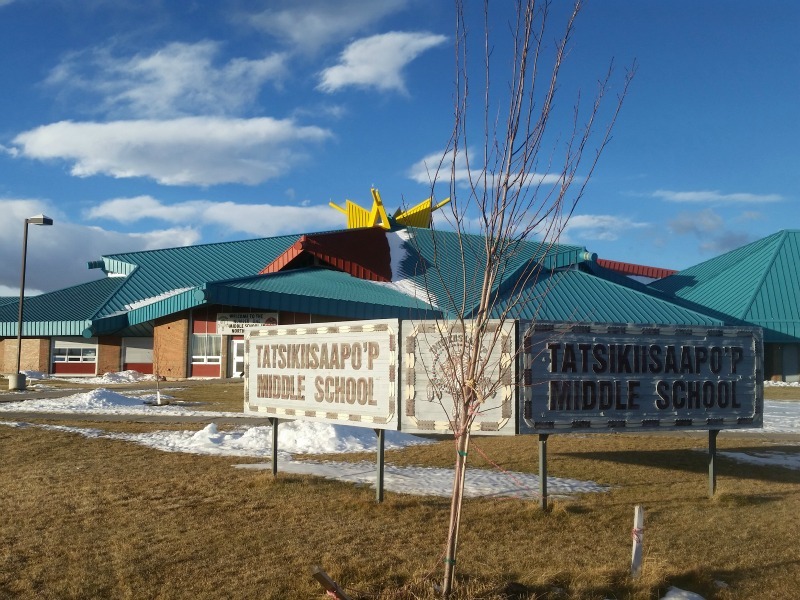 Separated by thousands of kilometres, three Indigenous community schools in western and northern Canada are taking part in an innovative partnership with University of Alberta researchers and supporting organizations to find new ways to engage Aboriginal students that better serve their diverse educational needs. 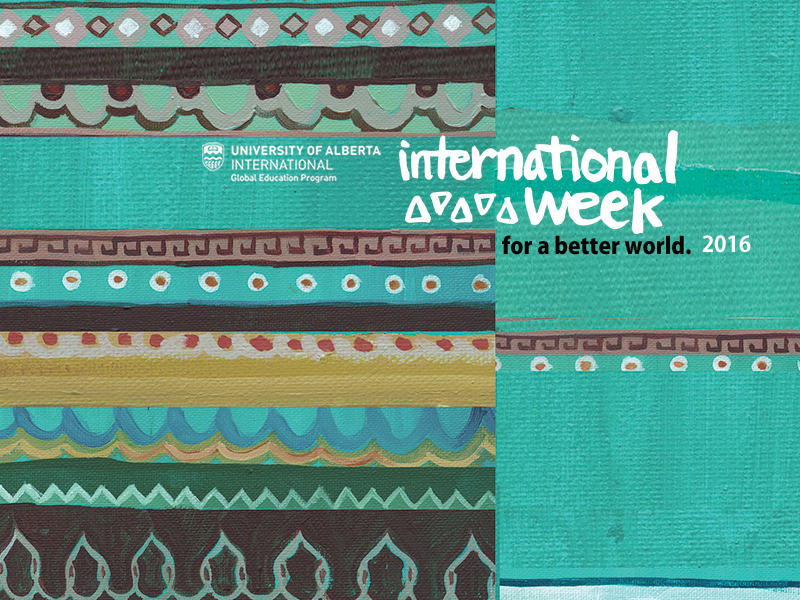 From a keynote presentation by esteemed former ambassador Stephen Lewis, who has worked with the United Nations for more than two decades, to pop-up photo booths and noon-hour musical and dance performances on the SUB stage, International Week 2016 has something for everyone. 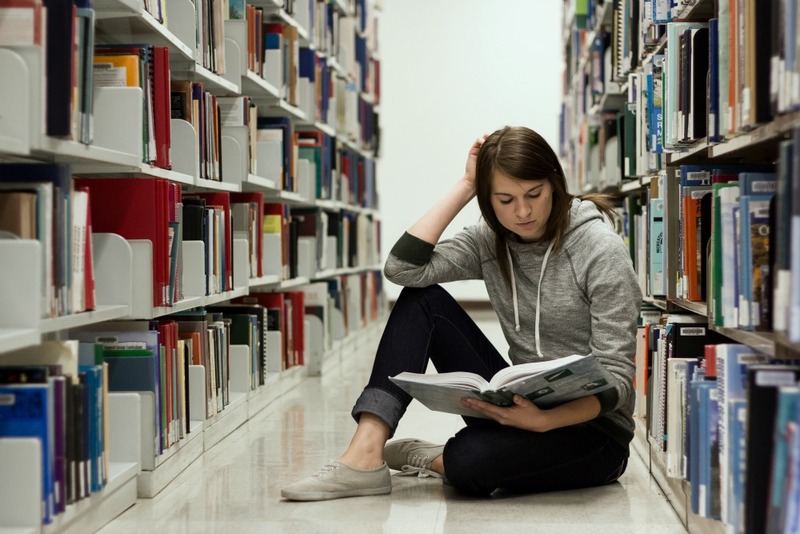 As recently as a decade ago, research into resilience in sexual and gender minority youth tended to focus primarily on the adversity and trauma they endure. André P.
Most people have stories about at least one really great teacher who helped bring out their best and connect with learning in a whole new way. The fact that we remember these teachers as exceptional suggests they brought something to the classroom that not all teachers demonstrate: the ability to motivate students. 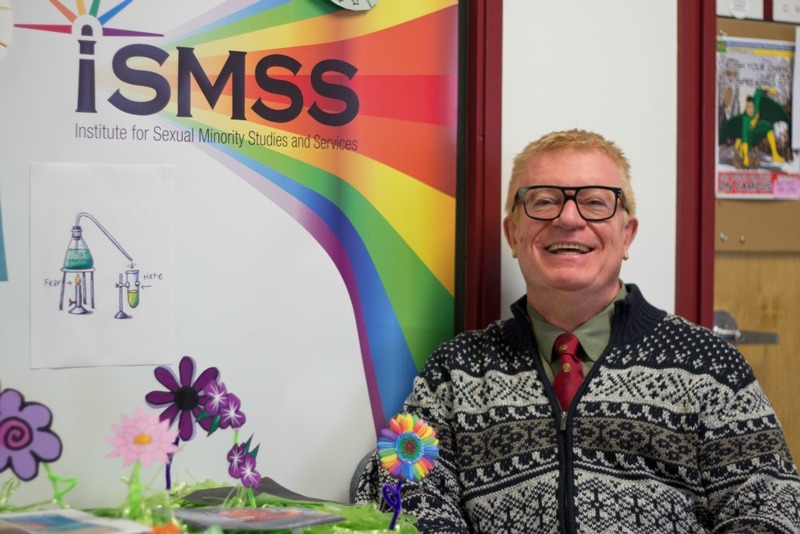 The University of Alberta’s Office of the Provost and VP (Academic) has announced that Dr. Randy Wimmer will serve an additional one-year term as interim Dean of Education. Initially appointed for the period of July 1, 2015 to June 30, 2016, Wimmer will now serve until June 30, 2017, or until such time as a new Dean is appointed. A search for a new Dean will be conducted in the 2016-17 academic year. 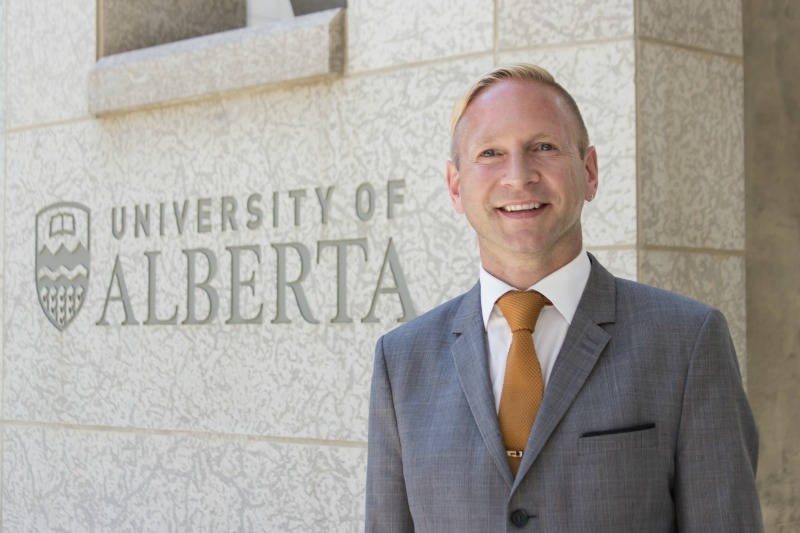 Wimmer is a proud UAlberta alumnus, having completed his undergraduate degree, Master of Education, and Doctor of Education (in Educational Policy Studies) in this faculty. 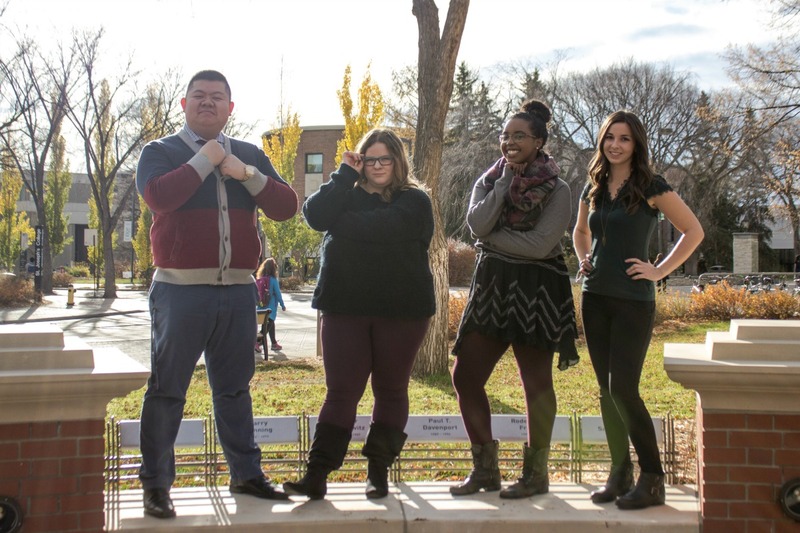 How well do you know your Education Students' Association execs for 2015-16? We asked them all five questions to get to know them better. In Part 2, we introduce you to ESA President Hanan Ali, Vice President (External) Evan Wain and Samantha Volk. Read Part 1 here.